It’s been some time since I’ve reviewed order packaging, which was previously a symptom of not having ordered from new retailers. 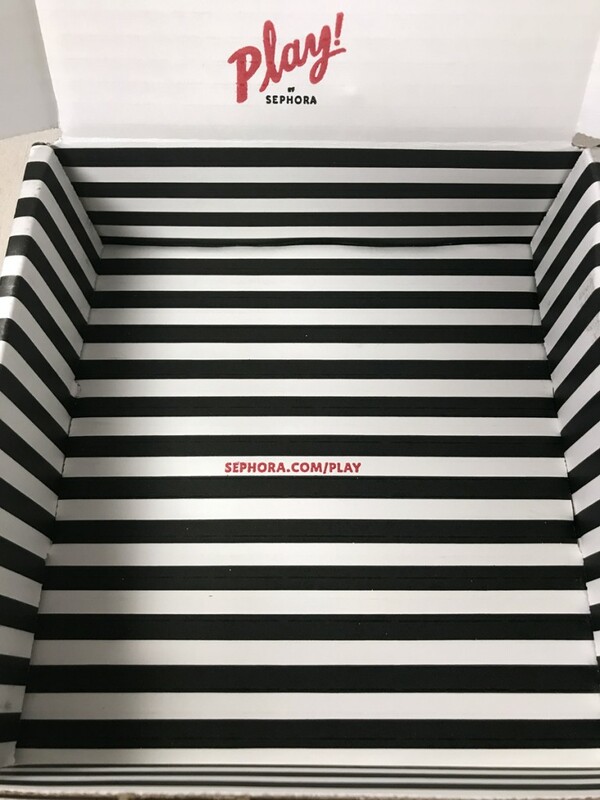 However, I recently signed up to receive the Sephora Play Box, and the packaging is so excellent that I felt compelled to share it. 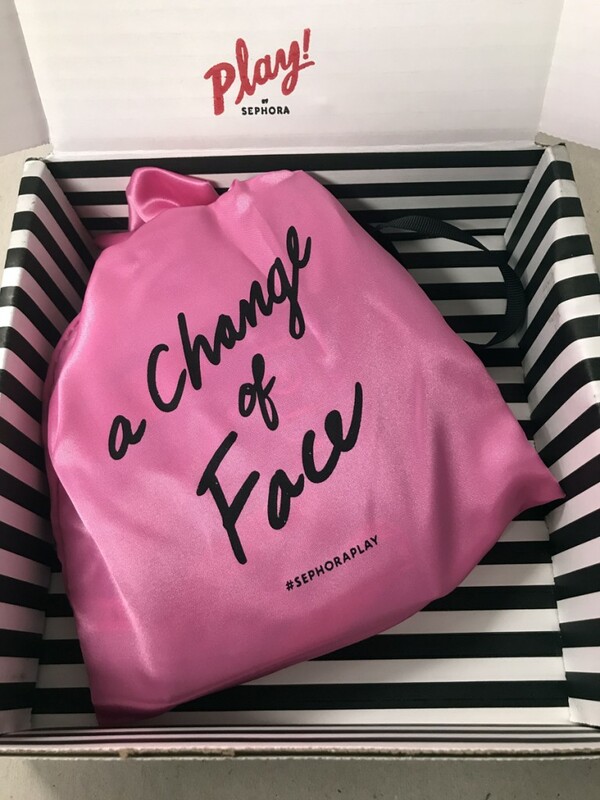 Sephora packaging is mostly great to begin with, but they have taken advantage of the opportunity to create something that will be the same size every month, so it is highly customized. Let’s take a look. 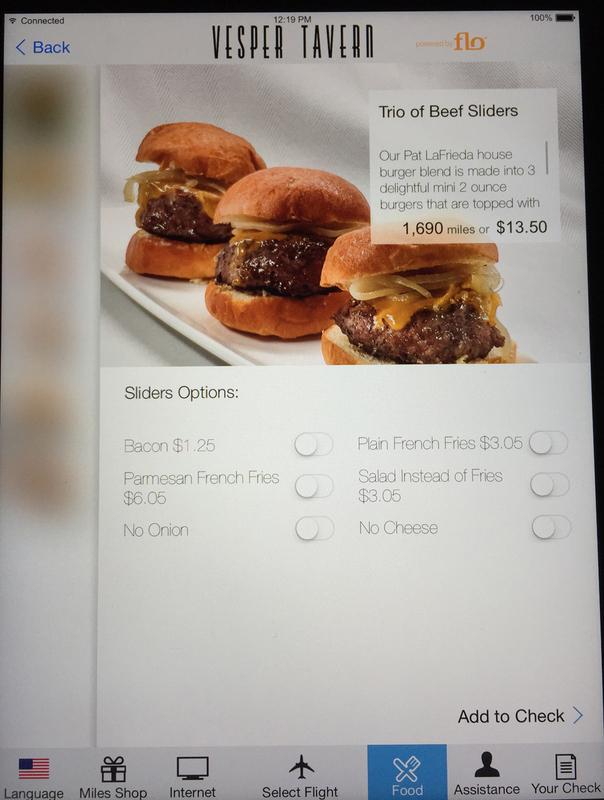 OK, this is what REALLY sold me. The tape on the box is custom tape, so that you can barely see it. This wasn’t necessary but is AMAZING. I can’t tell you how happy this tape makes me as someone who is highly invested in commerce. They are clearly committed to the black, white, and red color palette for the outer packaging. 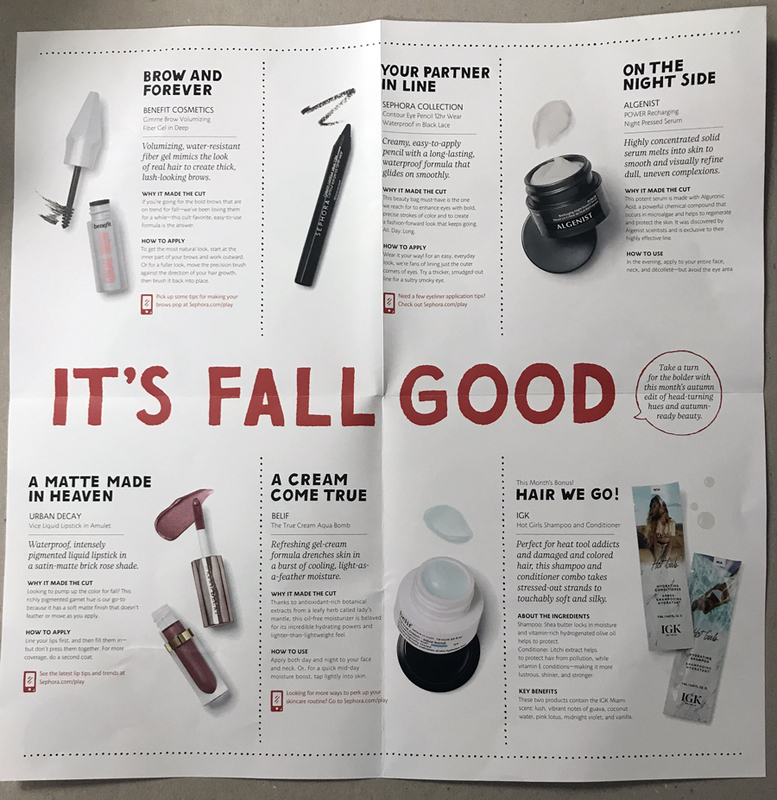 You receive this card to get 50 extra points if you go into the store, and the backing folds open to give you details on each product in the bag! 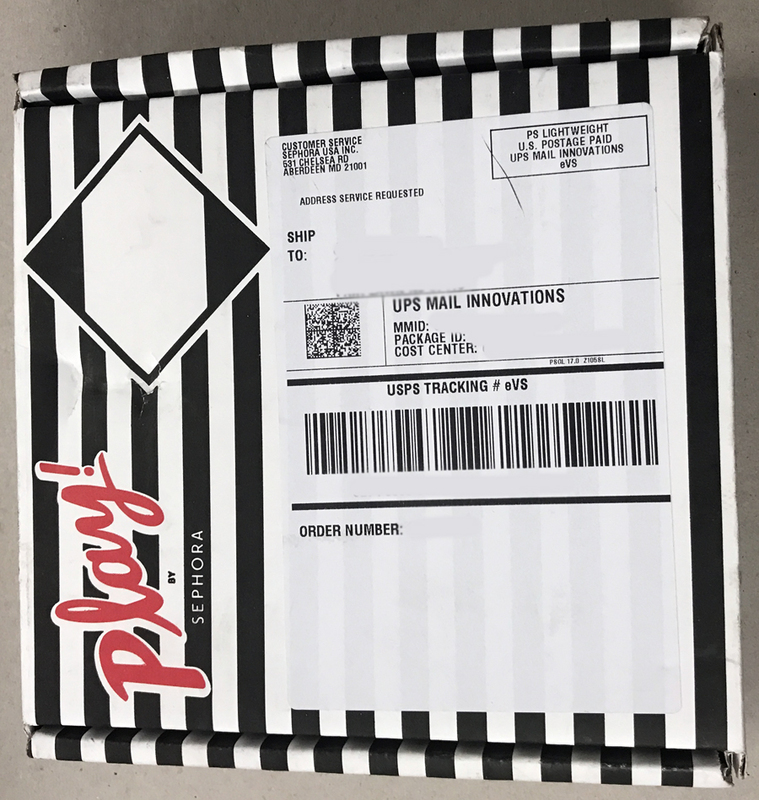 Little touches like an extra mention of the Play URL are not necessary, but create a pop of color in the bottom of the box, and are informative. When this box is being reprinted, I would like to see something here prompting the customer to leave a review of the box online, including a URL of where to do that. 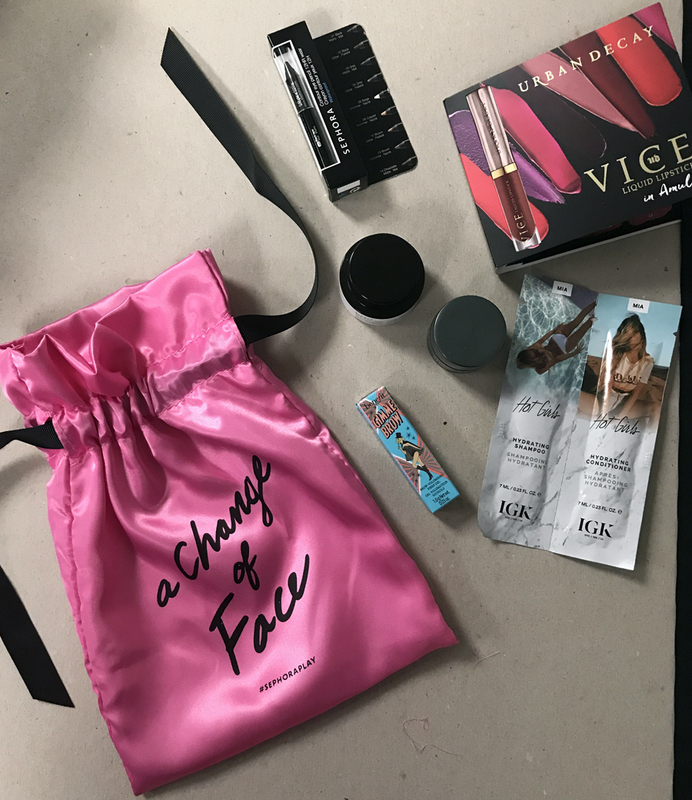 Here are the samples included in this month’s box. I was impressed by the size of the liquid lipstick and the brow gel. These will actually last a while, and I think that the box might be well worth the price. However, for this inaugural box in my subscription, the packaging is what really made my day. 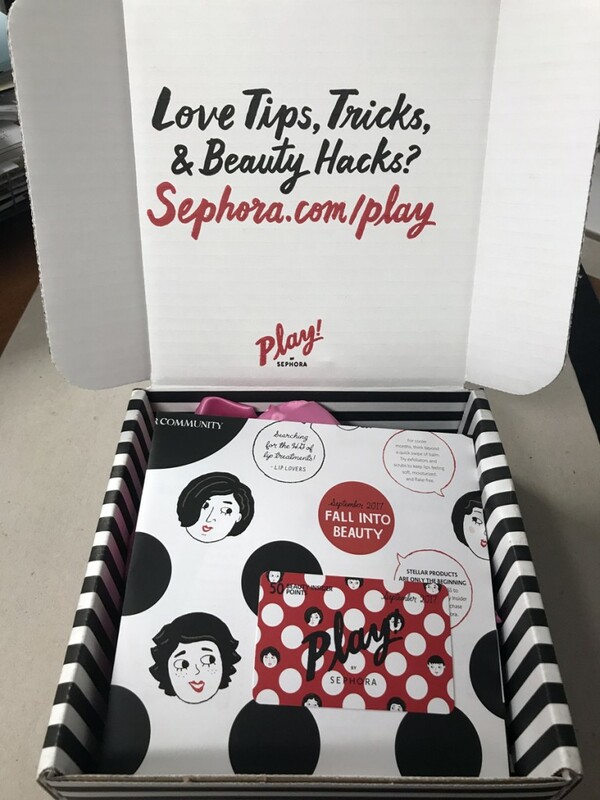 Congratulations to Sephora for recognizing the value in impressive, customized packaging. 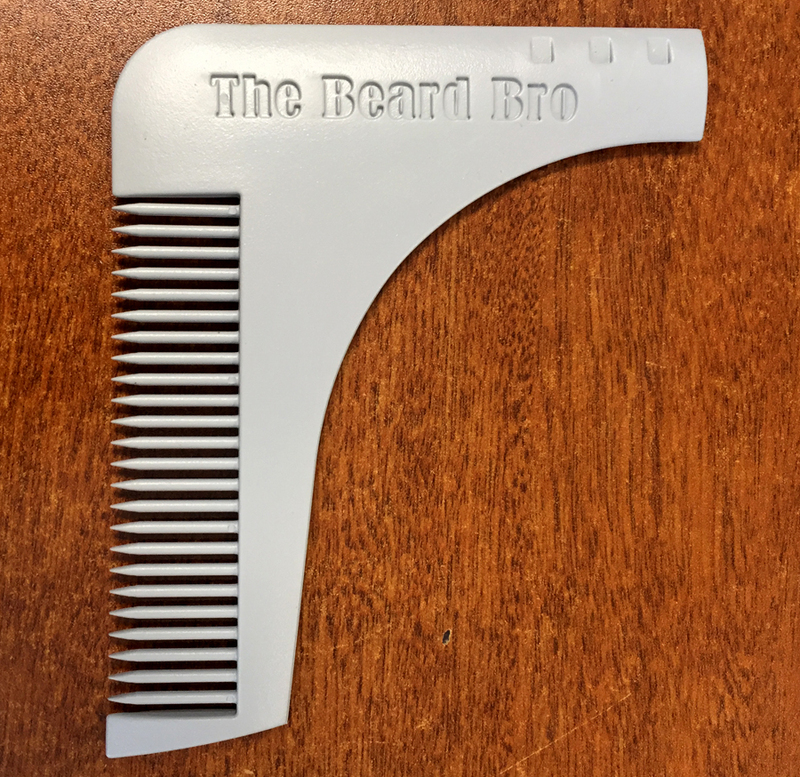 An ad on Facebook totally worked on me, and I purchased a BeardBro for Will’s Christmas stocking. When I received my shipment, I was so incredibly happy with the packaging. I had just been through it with the NYX order packing issues, so this was a welcome change. Tiny and perfect. This is the opposite of what I experienced with NYX. 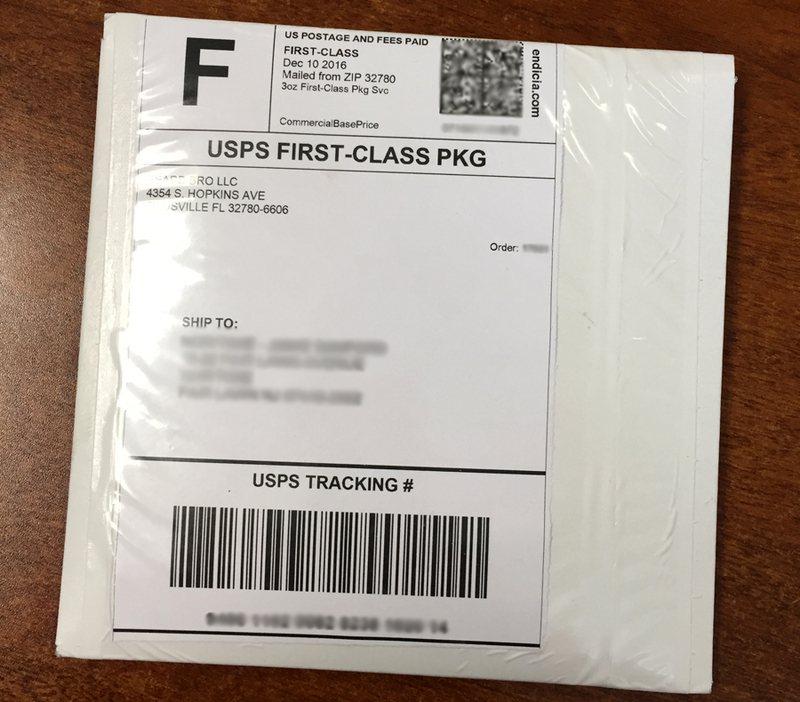 For a moment, I wanted to chalk it up to the BeardBro people only selling one thing, but it turns out that they sell a variety of items, so hopefully they are this efficient with all of their shipped packages. My only wish is that these could have some sort of fun branding or identifying marks. 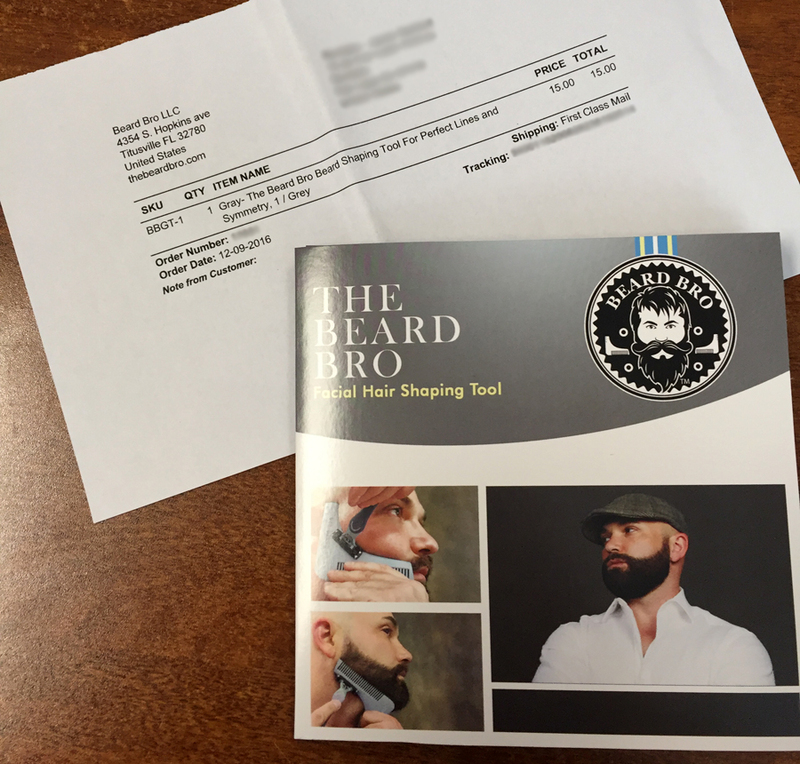 Of course, the BeardBro comes with an instruction manual. My favorite part of this is the mention of the BeardBro YouTube channel, because watching a video has to be easier than trying to read along while you shave. Shout out to Melbourne! I went to college with many people from the Melbourne area. This is the product sleeve. The design and branding here is great. I love a subtle logo image in the background, instead of plain grey. Looking at this item, you can see that the square sleeve is ideal. I think I sort of offended my husband with this purchase, as he has yet to use the BeardBro. I will continue to hold out hope. 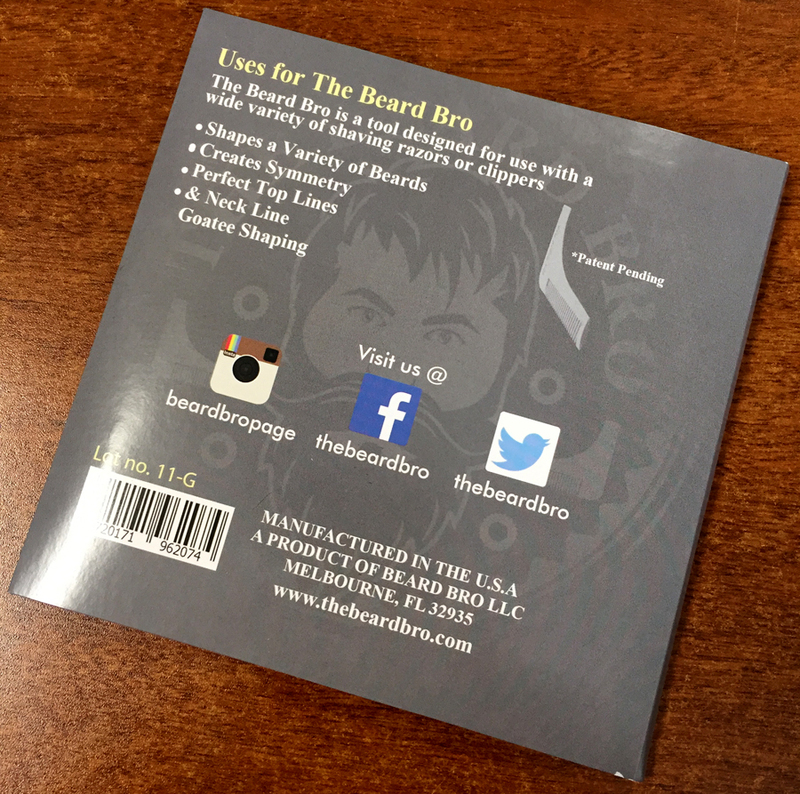 The BeardBro is available here. To view all of my content about brand experience, please click here. 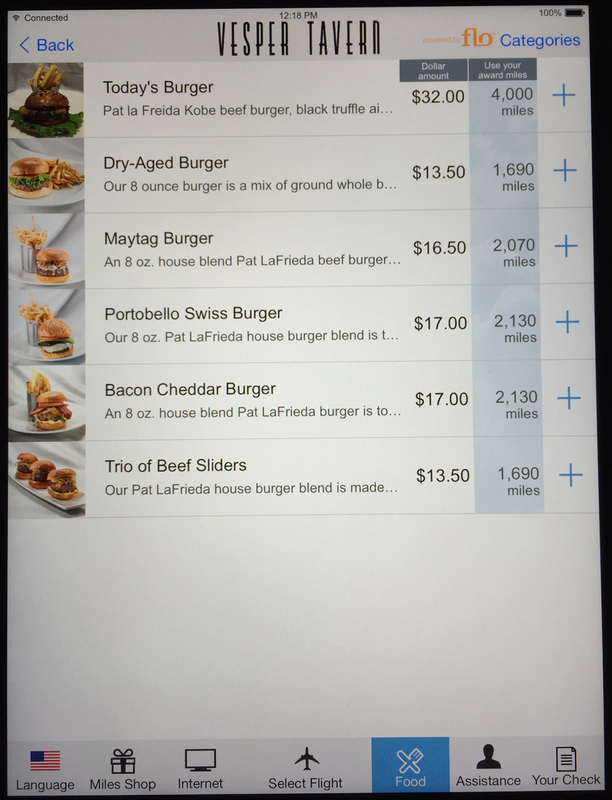 A short post today, but an issue that I never quite understand with companies selling products directly to consumers. I was recently really excited to hear that NYX Cosmetics has a mixing medium in their product line. I have been hearing about the MAC one for years, but had never purchased it. The NYX one is only $7, and had wonderful reviews, so I placed an order for that, as well as some eyeliner, setting spray, and a brow pencil. 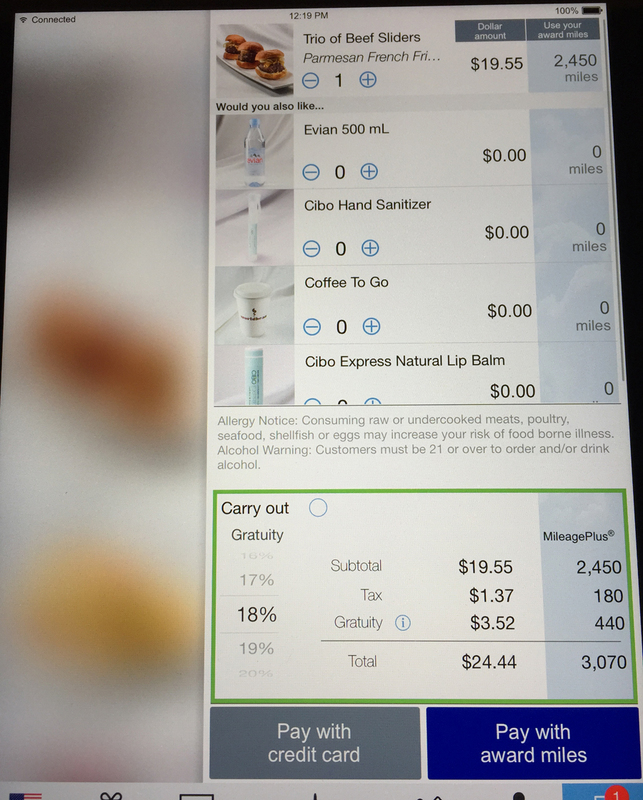 This could be another blog post – but I did receive the wrong order from NYX. The original box I received had 2 packing labels on it, and it happened to come to me. I called NYX customer service and they were super helpful, and even let me keep the multi-colored mascaras that were in the incorrect order. I received my replacement order the next week, and this is where I get a bit bristly. This image of the inside of my NYX box looks harmless enough, but just wait. 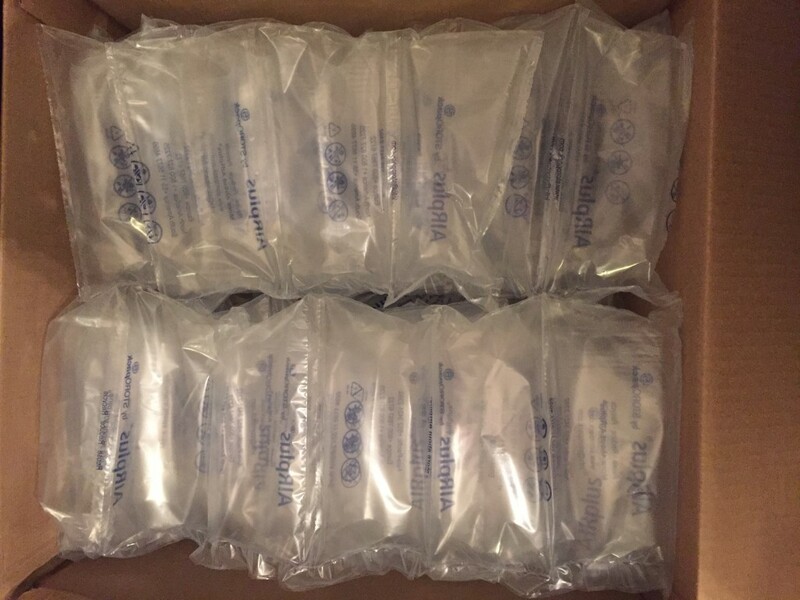 The entirety of this box was filled with air pockets! This is a good time to mention that I noticed the same level of incredibly inappropriate packaging on the package I wasn’t supposed to get, but I chalked it up to being an anomaly. Unfortunately, that doesn’t seem to be the case. How is this efficient at all? NYX Cosmetics sells a lot of tiny items, do they really not have a huge stock of smallish boxes to accommodate their customer orders? 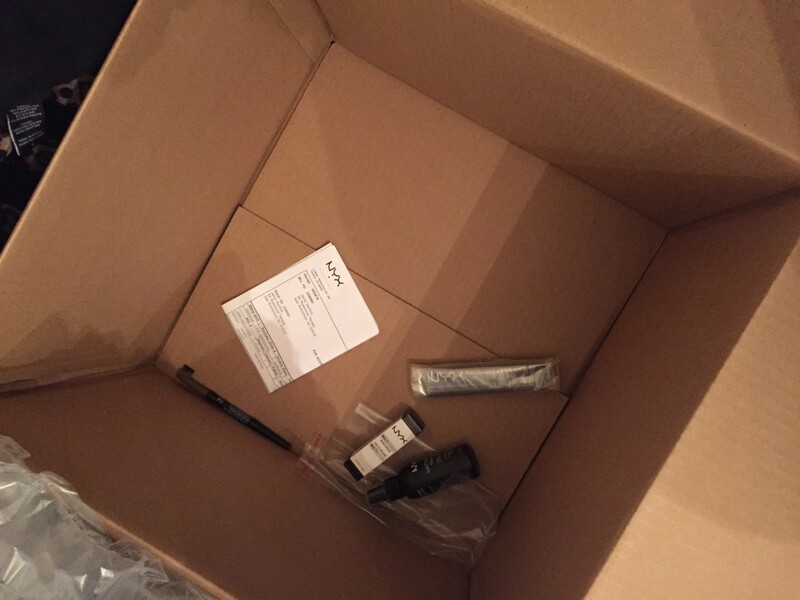 It definitely costs more to ship a giant empty box with literally 50+ air pockets, and it doesn’t give the best impression to any customer who is remotely concerned with the excessive waste problem that humans seem to have in the developed world. I don’t have a ton to say here. NYX has great products, the mixing medium is a complete winner. 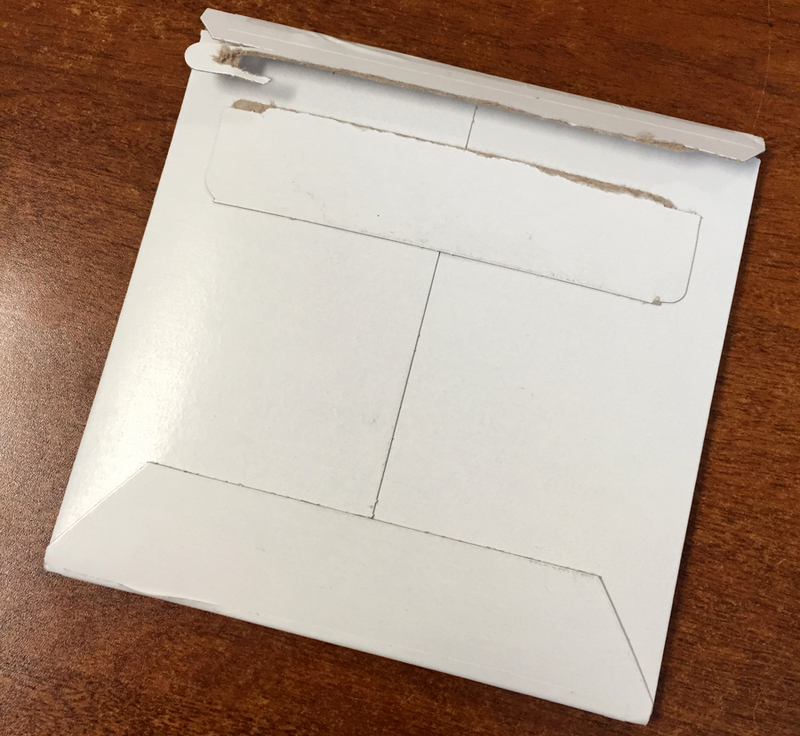 This packaging issue is simple enough to fix, and would be a significant improvement in both customer experience and potentially, could maximize NYX Cosmetic’s e-commerce margins. To see all of my travel posts, click here. 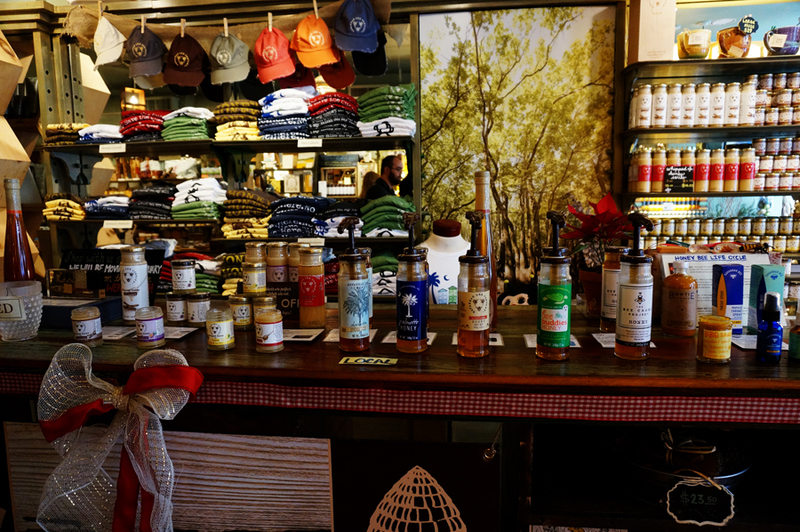 All images taken with the Sony NEX-6. 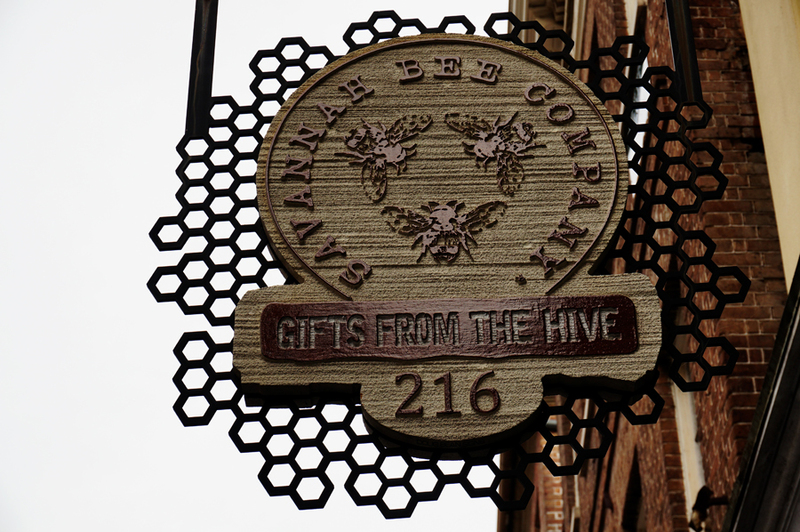 After dinner at 82 Queen, we walked past the Savannah Bee Company. I was devastated that we were too late to shop, since it was so exciting. 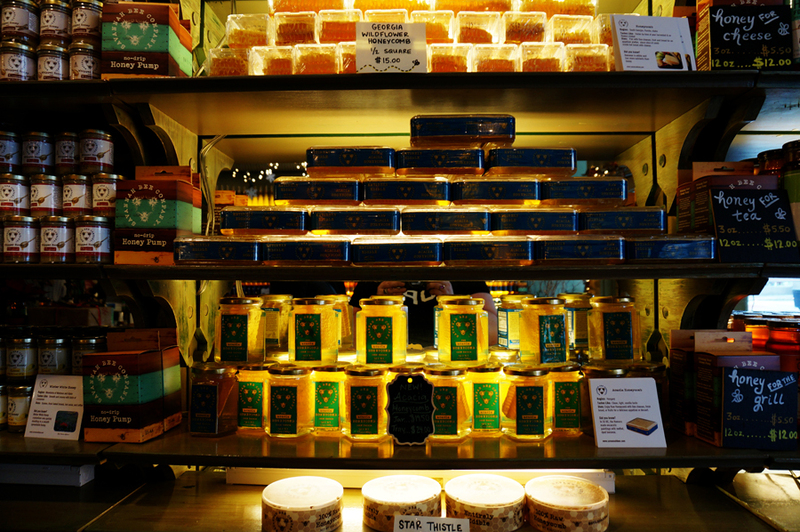 We are very big fans of honey and all of its variety, it is a wonderful pairing with our love of cheese. Luckily, we steered back that way the next morning while we were exploring the historic district of Charleston and were able to visit. 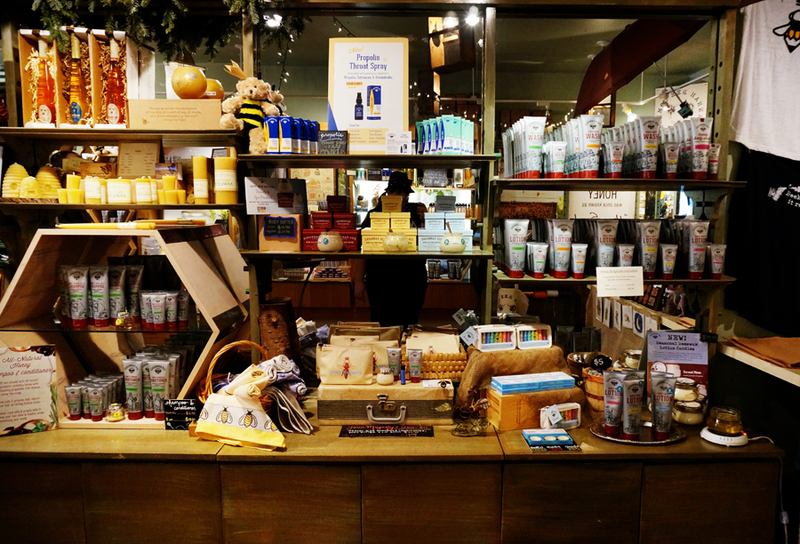 The store is beautiful inside, a combination of charming design and lovely products. 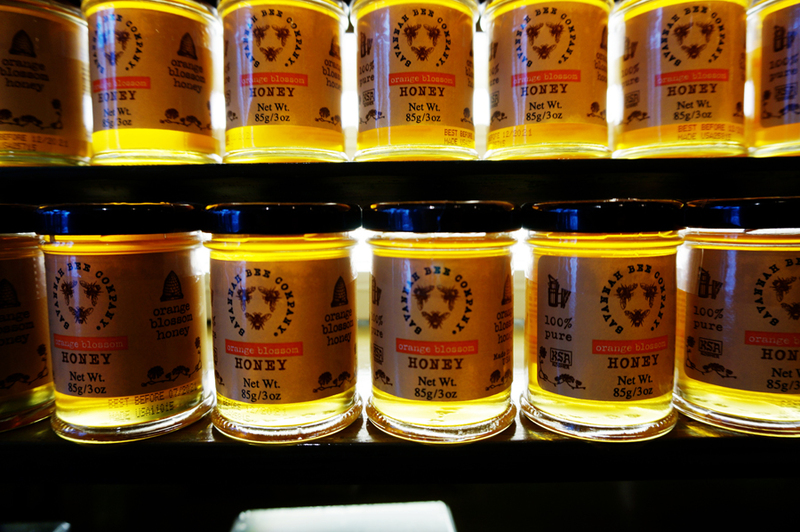 The amount of products that result from a mutually-beneficial relationship with bees is wonderful and fascinating. 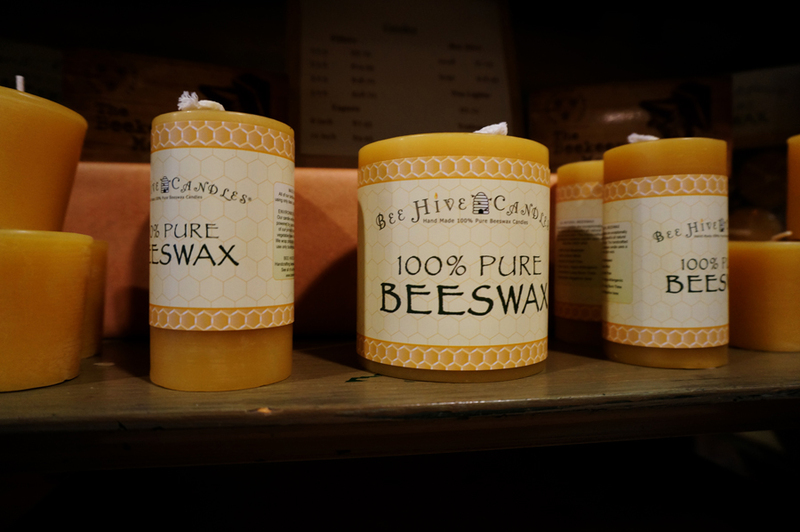 The Savannah Bee Company does make many products of their own, but they also have other bee-centric products. 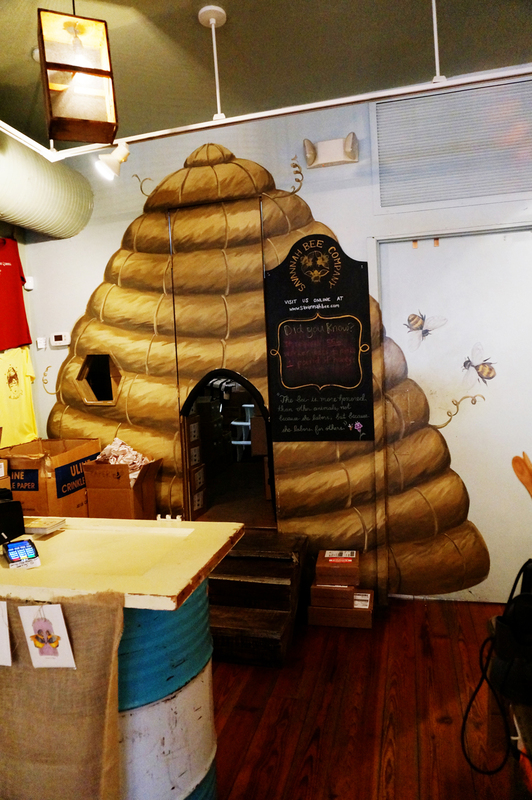 Honey gear behind the HONEY TASTING BAR! 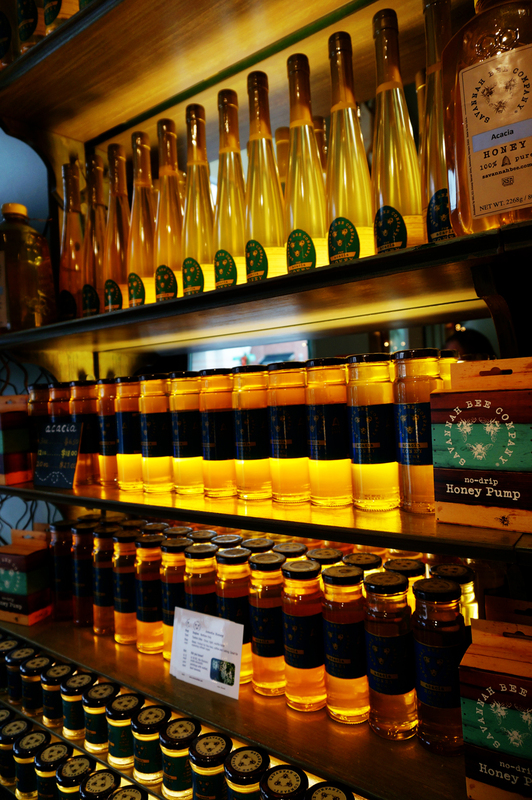 We tried a number of different types of honey, and again, if you haven’t done this, I highly suggest it. Different honeys from different bees that were exposed to different plants are incredibly varied! I didn’t even know where to look first. 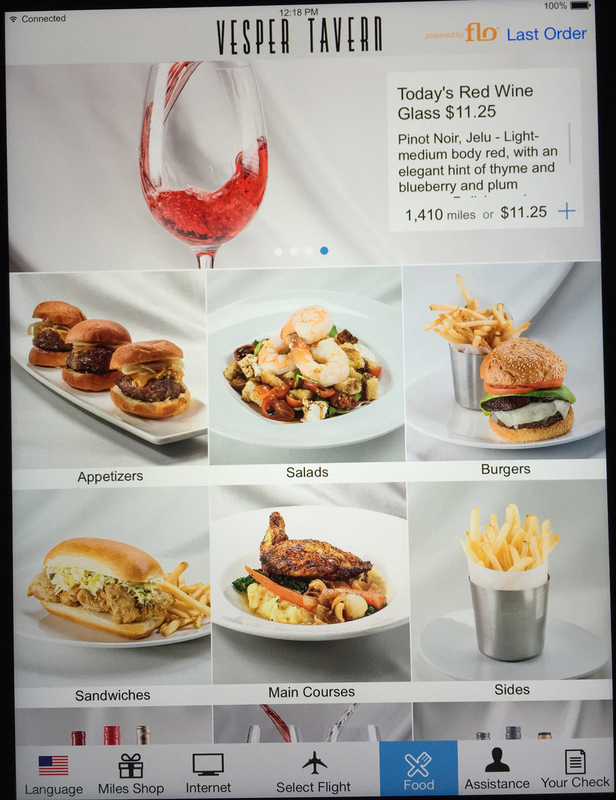 How beautiful is this display? Remember when I mentioned about charming design? 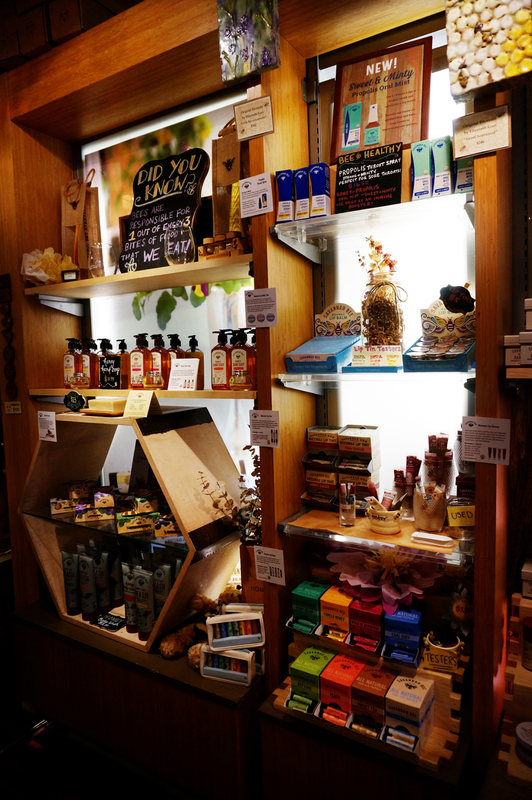 Part of that is putting humanity into the store. 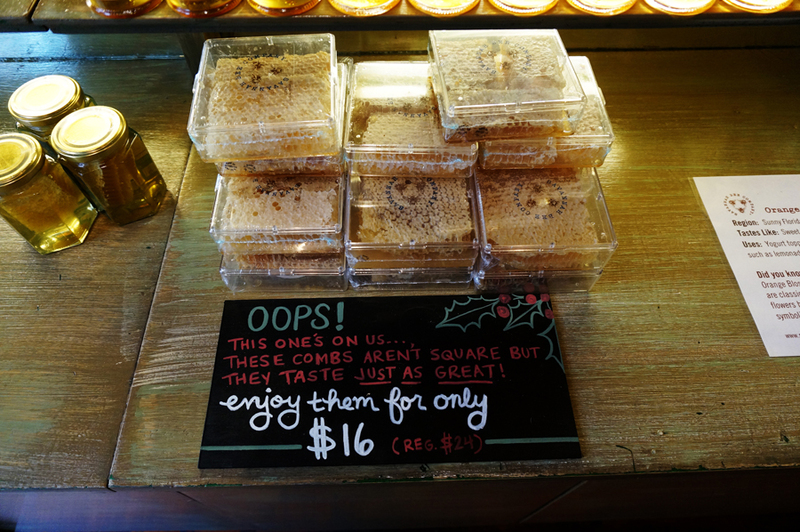 Handwritten signs, and the honesty on the sign for the “not square” honeycombs all add to the happy feeling I had in this store. Thumbs up for their branding and packaging. 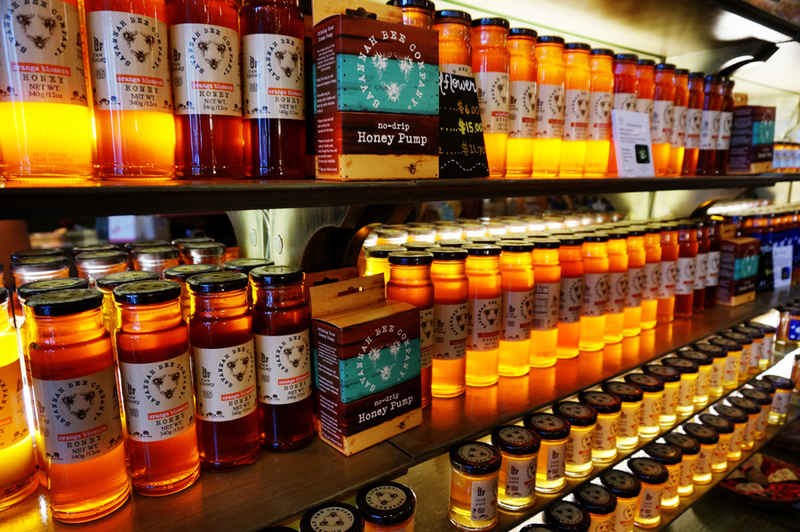 Just more honey photos, because I couldn’t stop! 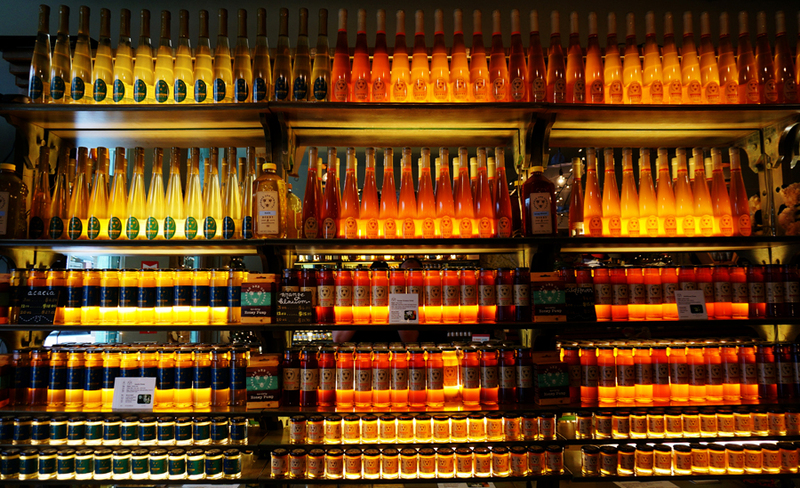 The different shapes of the different bottles also added to the visual impact. I especially like the tall and skinny large bottles. Naturally, the window was decorated beautifully as well. 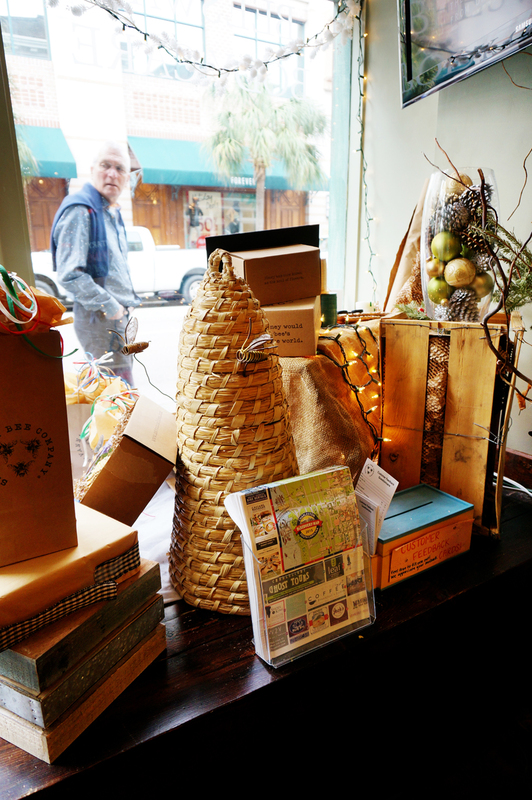 I recommend stopping in at one of the Savannah Bee Company locations whenever you get a chance.